​​We service most types of residential and commercial roofs in New Kent located in the eastern part of the Commonwealth of Virginia.Whether you need an assessment for a new roof, roof replacement, leak repair, or want to check out new and improved products for your home or businesses roof, we can answer any repair or replace questions you may have. Also, including discussing any concerns you may have about price or longevity. New Kent Virginia roofs face one of the most diverse climates in the US- our roofs experience all seasons which once in a while are extreme. We can advise which roofing materials perform well here. We are licensed, bonded and insured in the state of VA. We install and repair the following types of roofing: asphalt composition shingles, wood shake, copper or aluminum tile, concrete tile, clay tile, slate tile, metal or tin roofing and tar or flat roofing. ​Most residential roofs are sloped relying partly on gravity to keep the water flowing quickly down off the shingles or tiles. 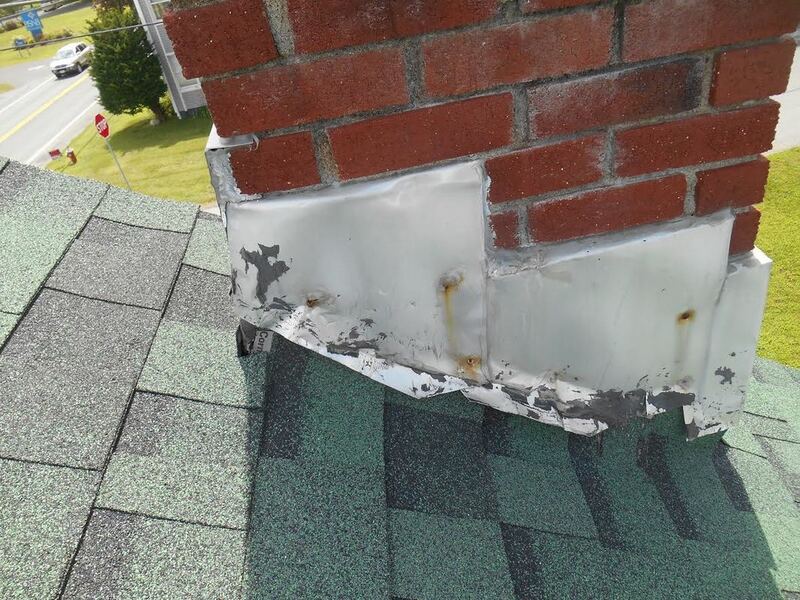 Leaks occur mostly around perforations for vent stacks, chimneys, skylights or along valleys as they are the roofs weak points (any perforation is a weak point). We repair all types of sloped roofs ceramic tiles, asphalt shingles, wood shake, metal and slate as quickly and as budget friendly as we can while offering one of the best repair warranties available. If your roof is leaking, give us a call sooner than later because with time the hole gets larger causing further sometimes irreparable damage. When water gains a path into your home or office, it gives rise to rot in wood studs and mold spores, which are all around us, build colonies. Don’t just put a bucket under those roof leaks- multiple hazards to your dwelling arrives with one small leak. During the roof assessment, we discuss the clients’ future plans for the property, age of roof and any recent repairs. 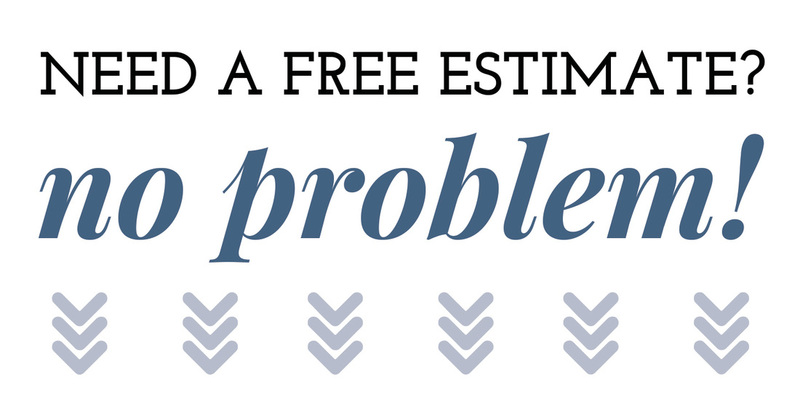 The written repair estimate will be based on the roof’s assessment. We always, when possible, suggest repair first, and offer affordable options when replacement is advised. Our intent is to give you the tools you need to decide what’s best for your property. ​Many home owners with old and failing roofs are nervous about the costs of a new roof so avoid doing anything about it. Letting the roof go to ruin only increases your problems and cost of replacement, such as replacing the rotting roof deck, getting an exterminator to take care of any pests that made your attic their home, and taking care of water damage inside the home. The health of your home depends on the correct functioning of the roof. The roof not only protects your family from the elements it also allows the house to ventilate- removing excess heat, indoor air pollutants and moisture to the outdoors. ​Shingle edges are curled or cupped. ​Shingles have bald spots where granules are missing or you see a lot of granules in the down spouts. ​Many broken or missing shingles. ​Roof is 20 years or older. Shingles today have longer lifespans. The roof is a system comprised of many components, not just the shingles. There is the water proofing underlayment (ice shield), the water-resistant underlayment (felt), possibly skylights, the ventilation, shingles and the flashings- all are important to the success of a long-life system. You can easily identify high quality materials, but it’s a little harder to determine whether a roofer cares about a quality roof installation. The best shingles in the world could be used but if one of the roof’s component is hurriedly installed, without the proper attention to necessary detail, your roof is doomed to fail. Roof failure may not happen right away but a few years down the road when your roofer could be long gone. We protect against shoddy work by paying attention during the roof repair/replacement. We know from many years of experience in the roofing business how long a task should take to do right and become alarmed when they move along too fast. We have made it quite clear to our roofing crews that we want quality over speed- they are not harassed to move faster. As a backup check for quality, each job site is supervised closely by a roofing crew manager with years of experience. Our roofers will not take short cuts to try and move things along faster and easier. Faster and easier seldom means adequate or better. ​Even a small leak will interrupt your operations, slow down customers as they maneuver around it, slow employee workflow, cause inventory, equipment, and structural damage. A large leak can be disastrous to your bottom line. We will rapidly deploy repair teams to fix a leak. A quick fix will minimize water damage saving you some of the secondary costs which could be attributed to the disaster. The greatest concern is ponding water. Since there is no way for water to naturally filter off a flat roof, many novice repairs make the ponding worse. Some flat roofs contain a minor incline to drain the water, but usually it is so slight that any repair not done correctly may impede the water’s ability to flow to the drain ports. Richmond Virginia Roofing always checks repairs with flowing water- this helps to give assurance the repair was done correctly (no leaks and no ponding). ​Most flat roofs need replacement at some point because patches on patches just don’t hold up over the long haul. When new leaks are appearing with every storm or once a roofing membrane becomes brittle or splits, it’s really time to consider replacing the roof. Richmond Virginia Roofers have been trained and rigorously tested in the implementation of flat roof systems common to this environment- paying particular attention to safety codes for each style. Many State Codes have requirements to be maintained for public safety due to local climates and geographical issues, some are wind resistance, fastening of roof membranes, fire resistance and strength to withstand the weight of snow, ice and slow draining water.